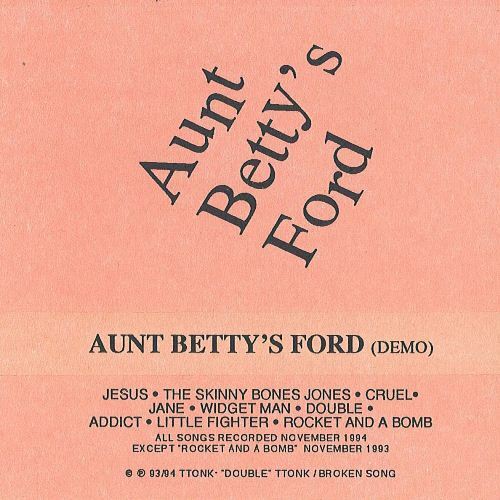 The first professional Aunt Betty’s Ford demo. 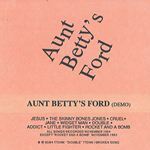 They later changed to just “The Aunt Bettys” when Ford Motor Company heard about it and made them change their name. 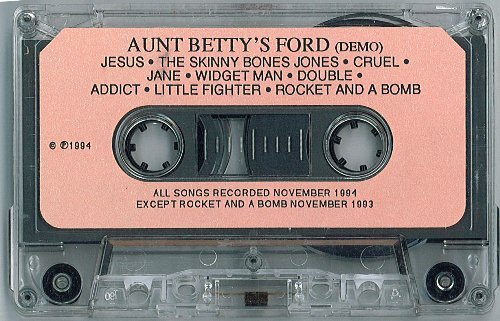 Some of these songs had been previously recorded on various Knott releases – see the official Aunt Bettys release page for information on those songs.